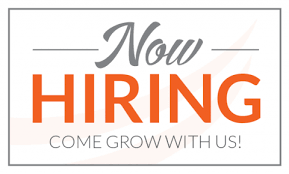 We are hiring massage therapists! Email us your resumes! reviveskinservices@yahoo.com or copy and paste it below. We need massage therapists in our Bend and Wood Village Locations. We are also hiring hair removal techs (waxing, threading, etc) in Bend.